It's with great pleasure we announce the latest releases on our label SLUM DUNK MUSIC. They are: Tetine's 11th artist album 'Voodoo Dance & Other Stories & the compilation Uncorrupted Tropical Wave (1984-2011) featuring great hard-to find music by Duplexx, Satanique Samba Trio, Shiva Las Vegas, Tetine, Karine Alexandrino, Mueptemo, W, Divergencia Socialista, Objeto Amarelo & O Grito Mudo. 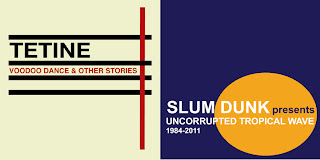 Both albums are available at all good stores including Itunes, Amazon, Turntable Lab, Boomkat etc etc.. Buy it here! Uncorrupted Tropical Wave (1984-2011) is a compilation of tropically unconventional Brazilian music produced exclusively by DIY recording artists from several parts of Brazil - featuring unobvious tracks by Duplexx, Satanique Samba Trio, Tetine, Shiva Las Vegas, Objeto Amarelo, Karine Alexandrino, Mueptemo, W, Divergencia Socialista & O Grito Mudo. 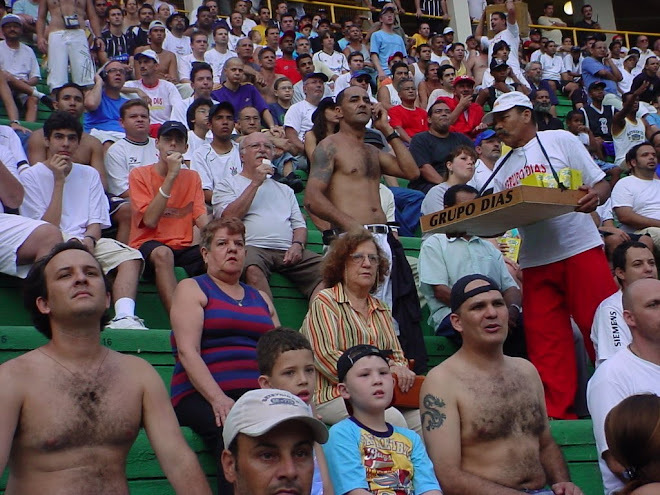 Based on a specific scene of overlooked Brazilian artists who have continuously produced music independently for a number of years around the cities of Sao Paulo, Fortaleza, Belo Horizonte, Rio de Janeiro & Brasilia, as well as, artists who have at some point worked together on music collaborations or art projects, the album brings an unusual mix of early tropical post punk, baile funk, post-samba, electronica, experimental drum machine pop, lo-fi, spoken word, new wave & ambient pieces, written between 1984-2011 and mostly self-released locally from cassette tapes to CDs and white labels. It comes with 17 hard-to-find tracks written by local musicians, poets, artists & writers who kept their music identity intact along the years. Uncorrupted Tropical Wave(1984-2011) is a fresh sample of the uncorrupted, politically inventive, naïve, dissent and unforced anti-mainstream sound actions that took place in the country as opposed to Brazil’s now well-known mainstream pop or the usual clichés made-for-export. Dig it & you'll find great music to your ears! 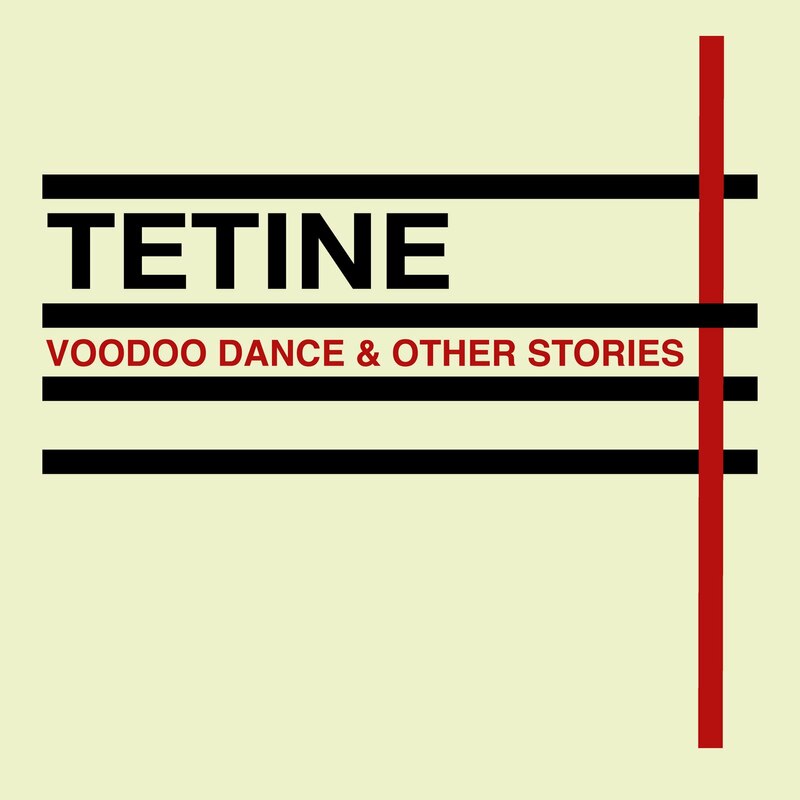 Tetine's new video for Voodoo Dance, a seven minute ride to alter the universe - track taken from the album 'Voodoo Dance & Other Stories' OUT NOW on Slum Dunk Music.